The conference venue is the Hotel Omni Mont-Royal, located in downtown Montreal on bustling Sherbrooke Street West across from McGill University. Montreal stands as one of North America’s premier metropolitan centers. Vibrant and engaging, the city offers a broad range of unrivaled cultural and social experiences. The hotel, features sophisticated and inviting guestrooms (no more than 12 rooms per floor), and dominates the city’s Golden Square Mile’s historical district. 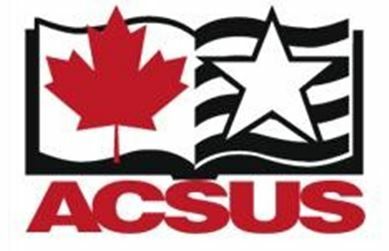 Accommodations are provided at the special ACSUS conference rate of $179 CAD per night (single or double occupancy). For a detailed overview of this property, please see https://www.omnihotels.com/hotels/montreal-mont-royal.